Velociraptor, or we usually called it as Raptor is one of the greatest and most well-known dinosaur. Just like T-Rex, this kind of dinosaur also appear in one of the best dinosaur film, The Jurassic Park. But, do you know that is a big difference between the Jurassic Park version and “the real-paleontologists” version. Here are some facts that will make you surprise, funny and even interesting. First fact, yes, Velociraptor isn’t like what you see in Jurassic Park! The film makes Velociraptor much bigger and dangerous with additional special-effects wizards. The facts, Velociraptor was about the size of big chicken! It’s only 30 pounds weight with 3 feet height! 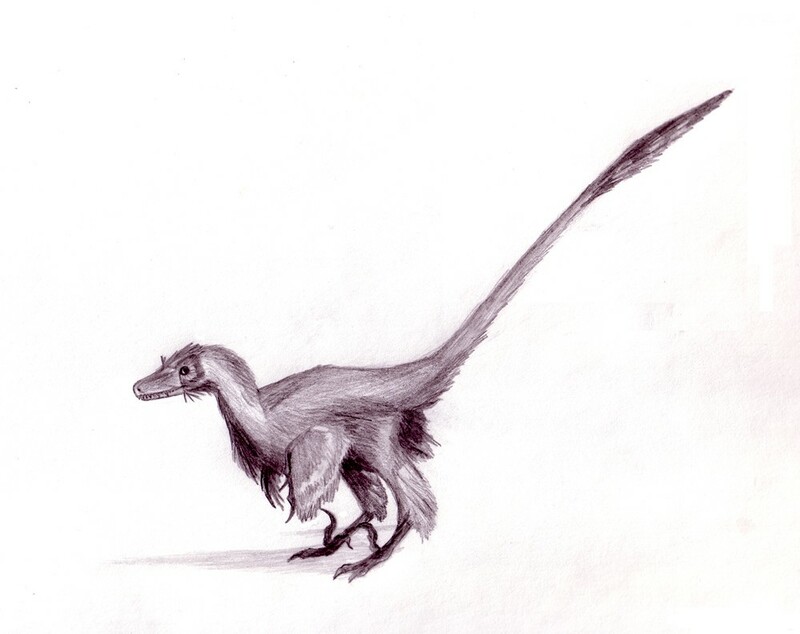 But yes, Although it’s very small, Velociraptor is still a raptor, meat-eater. Then you’ll think that, “Hm..OK, small lizard with great skin and appearance..still cool”, fact is, NO! It’s still like a big chicken! and YES, Velociraptor have feathers! They even don’t have that great-lizard-alike skin as you seen in Jurassic Park. 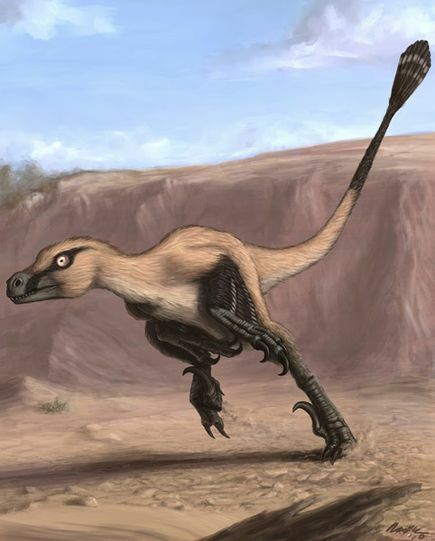 The next fact, Velociraptor lived in Central Asia, not in America! The real America native raptor is Deinonychus and Utahraptor. When you watch Jurassic Park, you’ll find that the actor said that Velociraptor is the smartest dinosaur, IT’S TOTALLY WRONG. 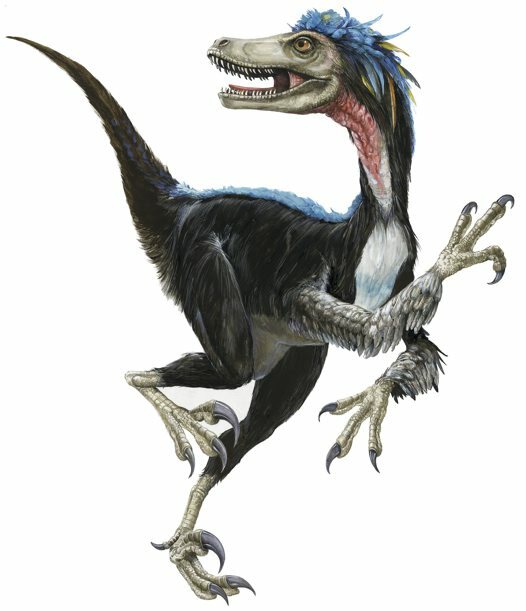 The smartest dinosaur called as Troodon, and Troodon is dumber than a newborn kitten. Velociraptor, FASTEST Dinosaur? Again, NO! Velociraptor can only gain 50 miles per hour! They could probably lose with human child, if human vs Velociraptor, race! Then, if Velociraptor isn’t the fastest, smartest, big, so how can they get their food? Velociraptor eat smaller Dinosaur, called Protoceratops. Protoceratops itself is as small as pig. 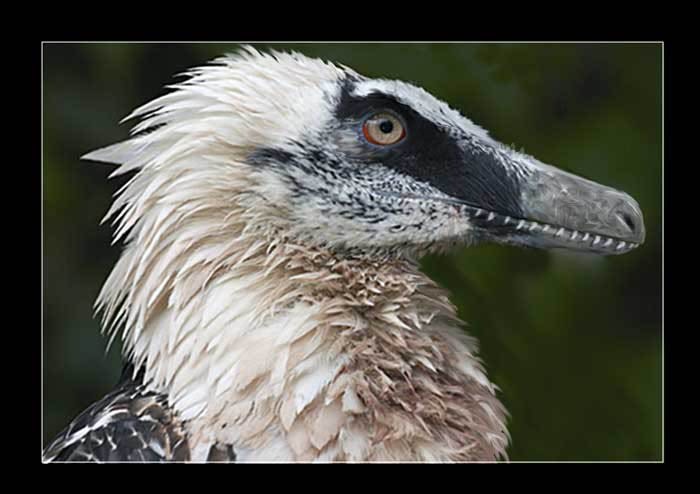 That are some interesting and unbelievable facts about Velociraptor. So, did it surprise you? Well, me too.